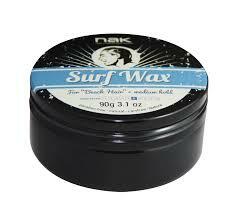 The Nak Surf Wax is perfect for the "beachy hair" with a medium hold matt finish. 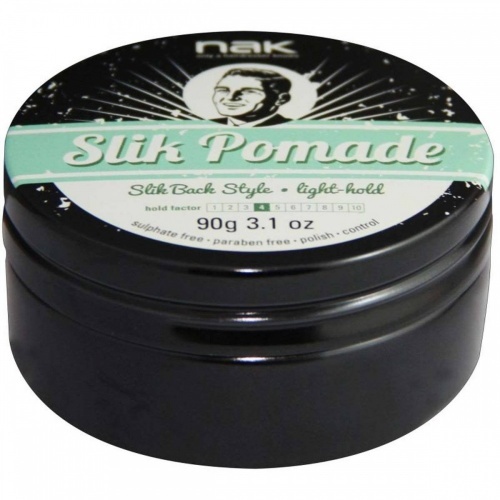 ideal for medium to short length, fine to medium textured hair. Directions: Warm up a small amount in the palm of your hands, rub through hair evenly. 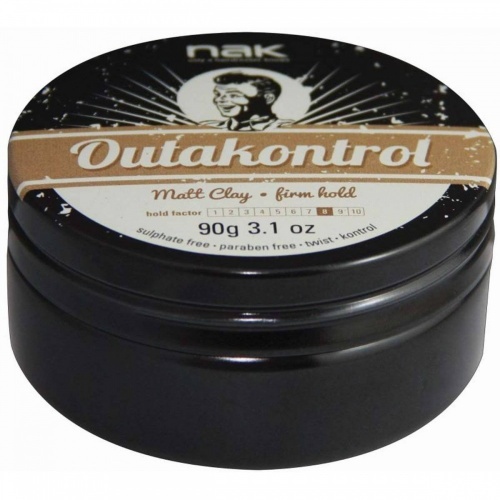 Can be used on damp hair.